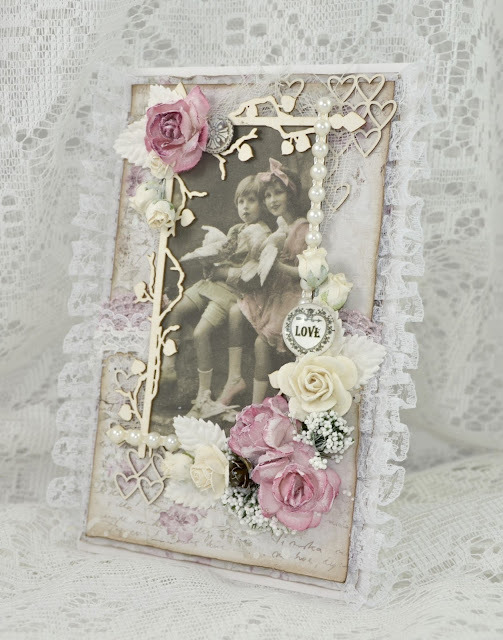 Wycinanka Chipboard - Background "Hearts"
Wycinanka Chipboard - Frame "Vine"
Take time for the moments you wish to remember! 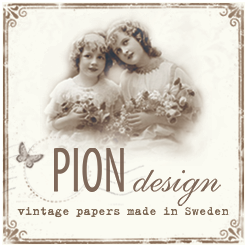 I dag blogger jeg et maskulint kort til dere laget med Pion Designs nyeste kolleksjon "Mister Toms Treasures". 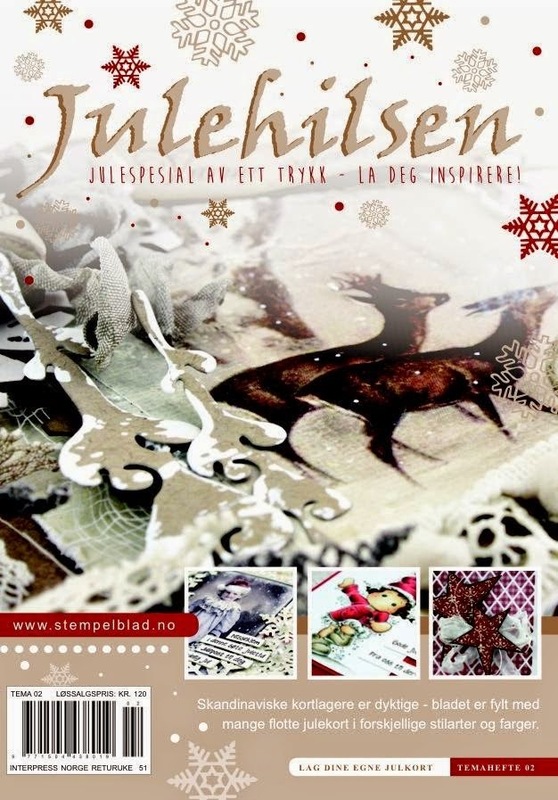 Sender dere kreative klemmer, takker for titten, og håper dere lar dere inspirere! 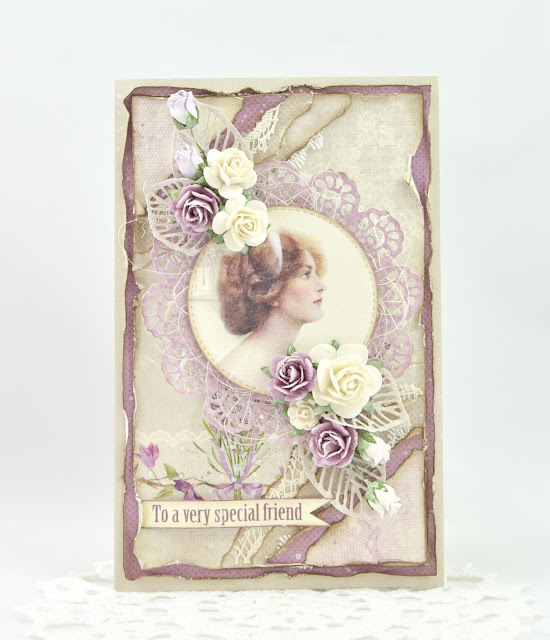 To a very special friend #DT Pion Design. 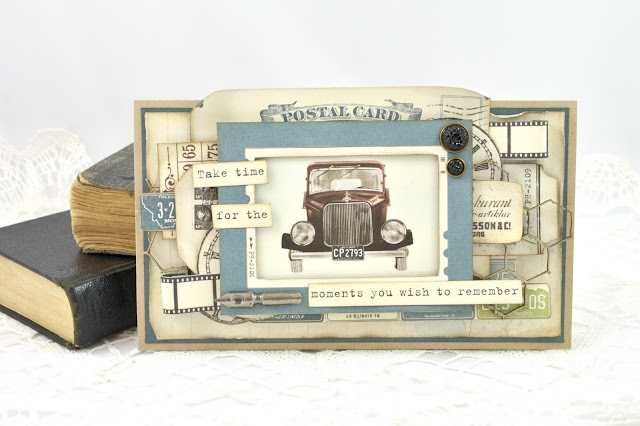 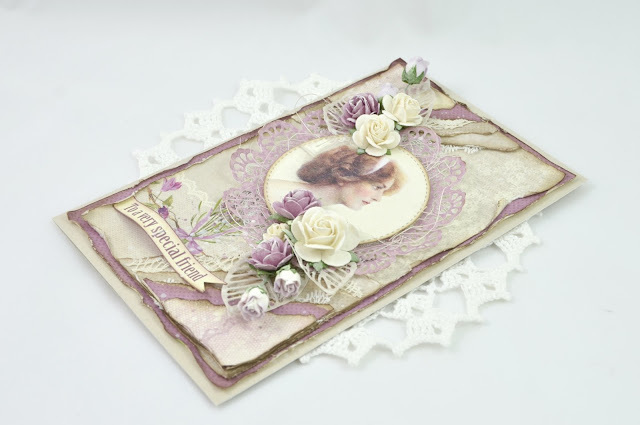 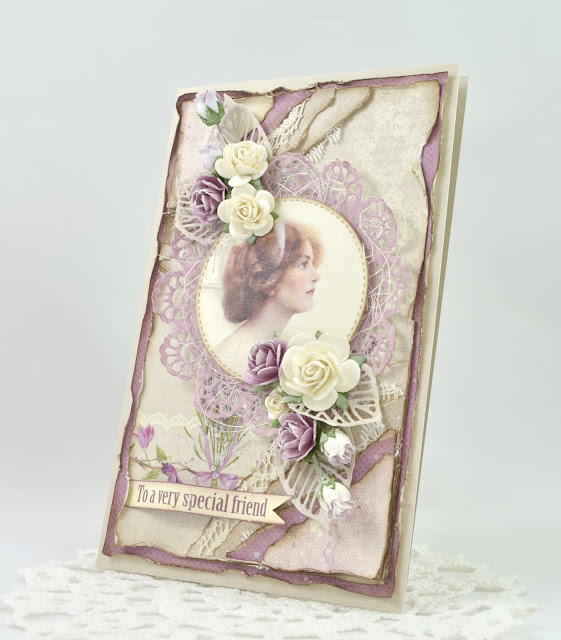 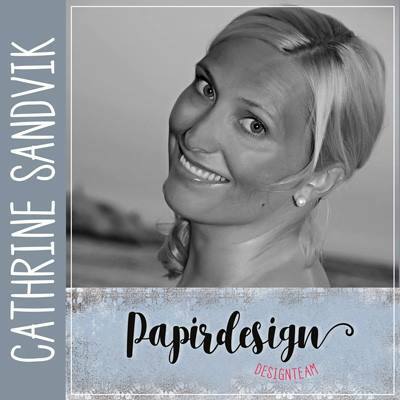 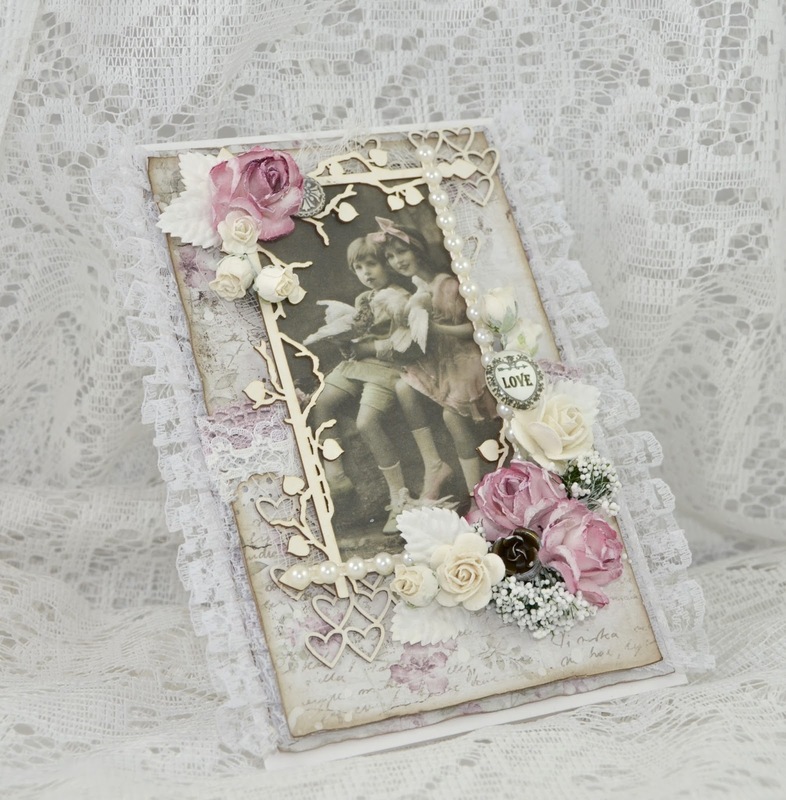 Today I have a card made with Pion Designs gorgeous papers to show you. 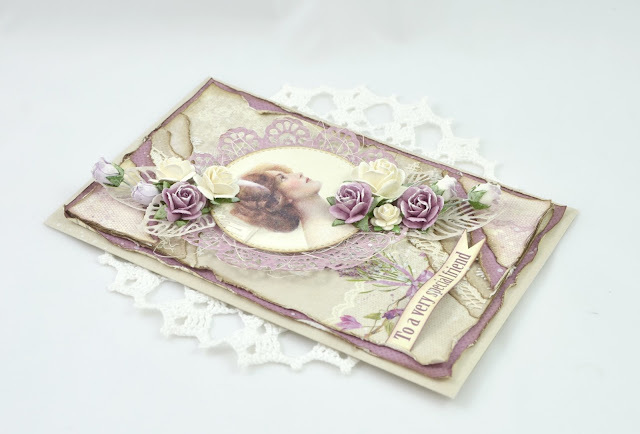 I have used different papers from the "Scent of Lavender collection". Tag made for Live & Love Crafts! 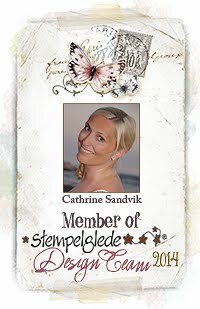 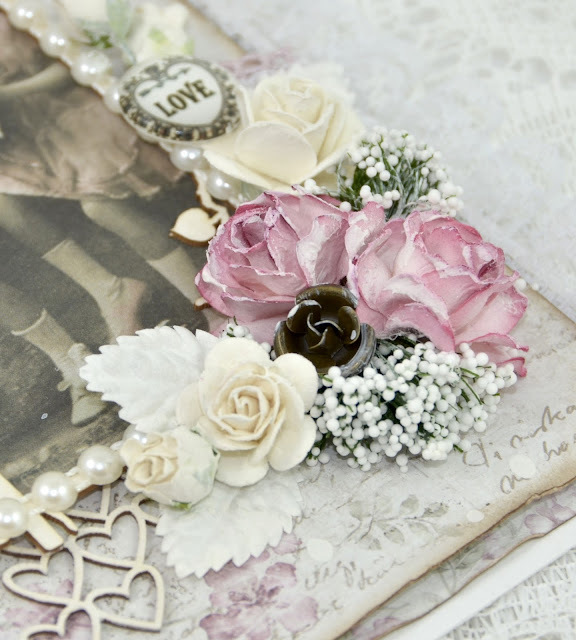 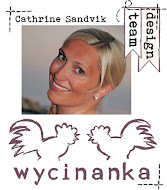 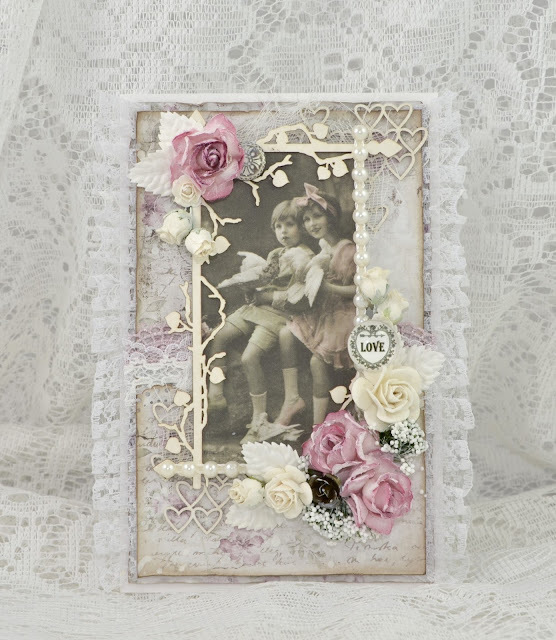 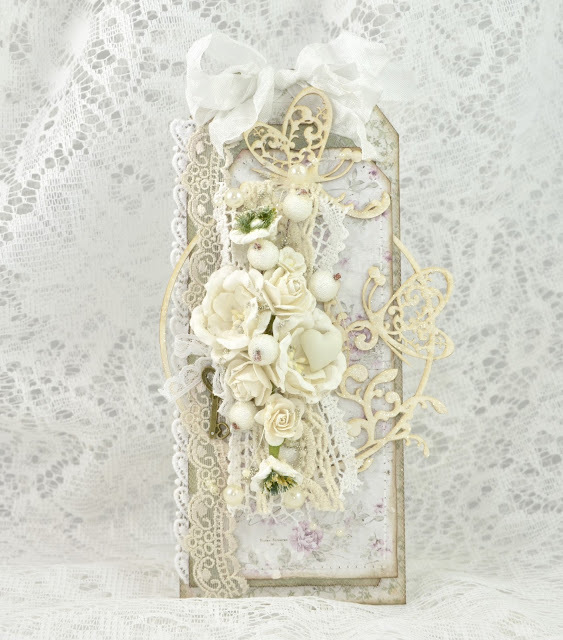 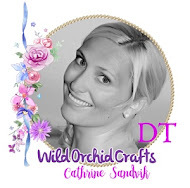 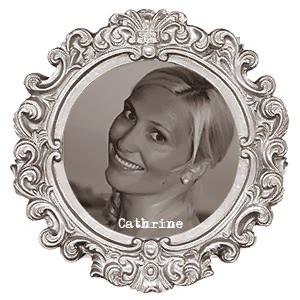 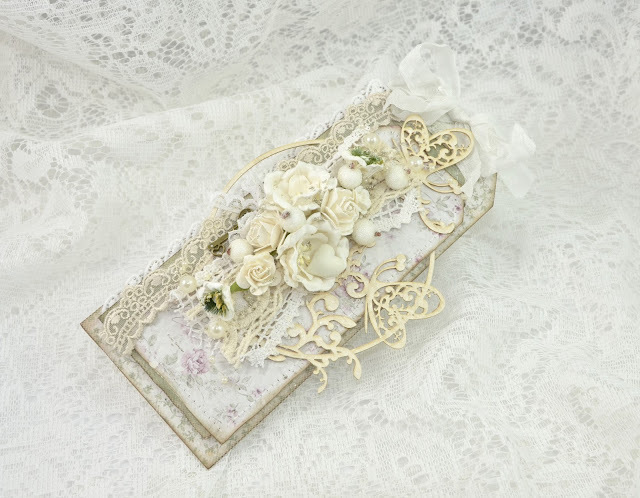 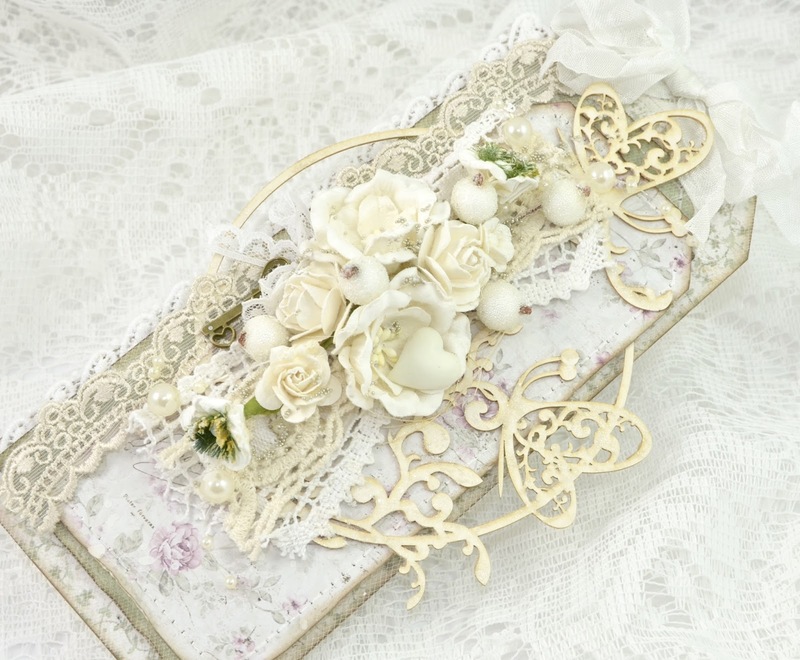 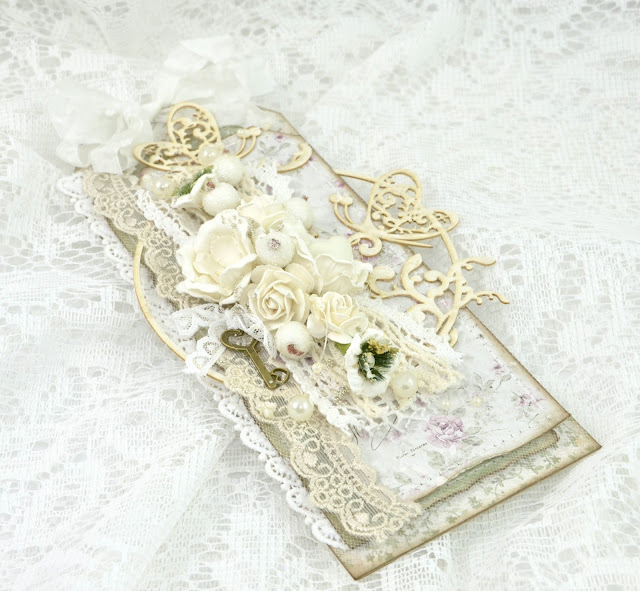 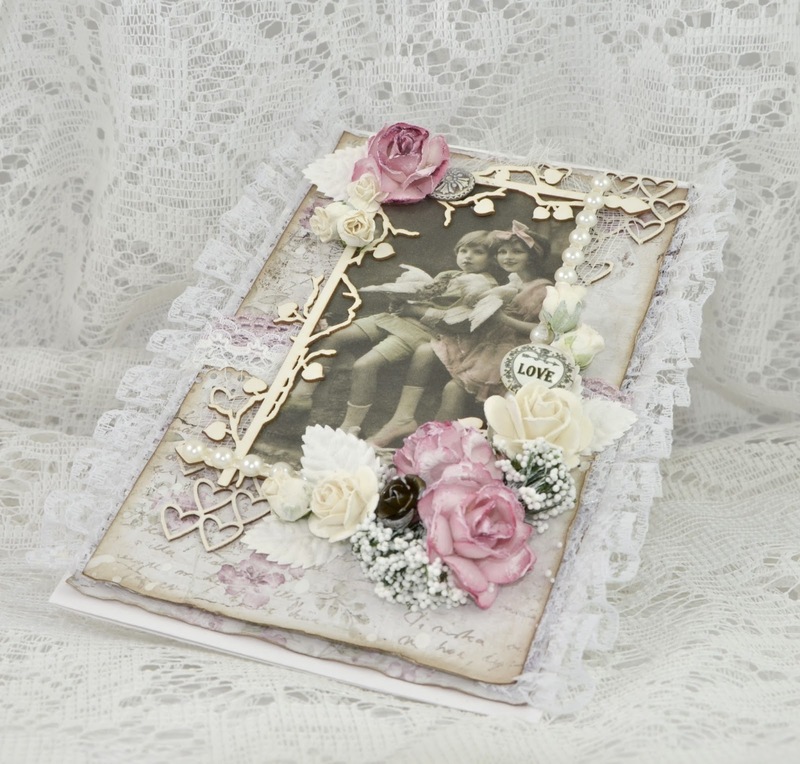 It's me, Cathrine, and I want to show you a tag that I made with Maja Design Papers, lots of laces, flowers and one of Wycinankas chipboards. 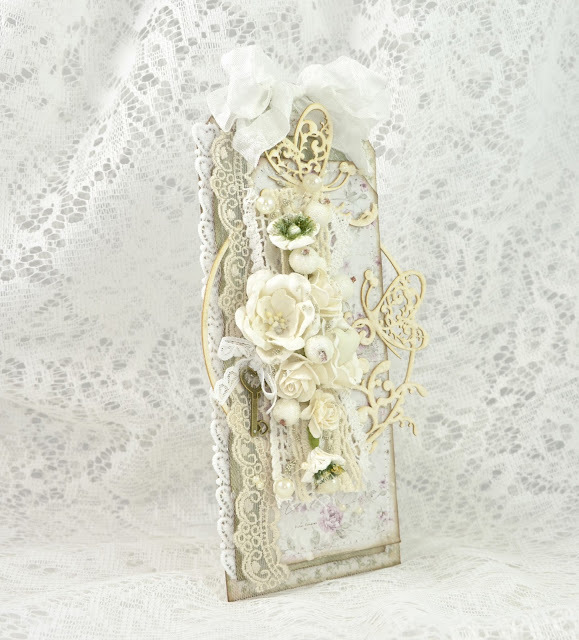 I have chosen a frame with butterflies for this tag. 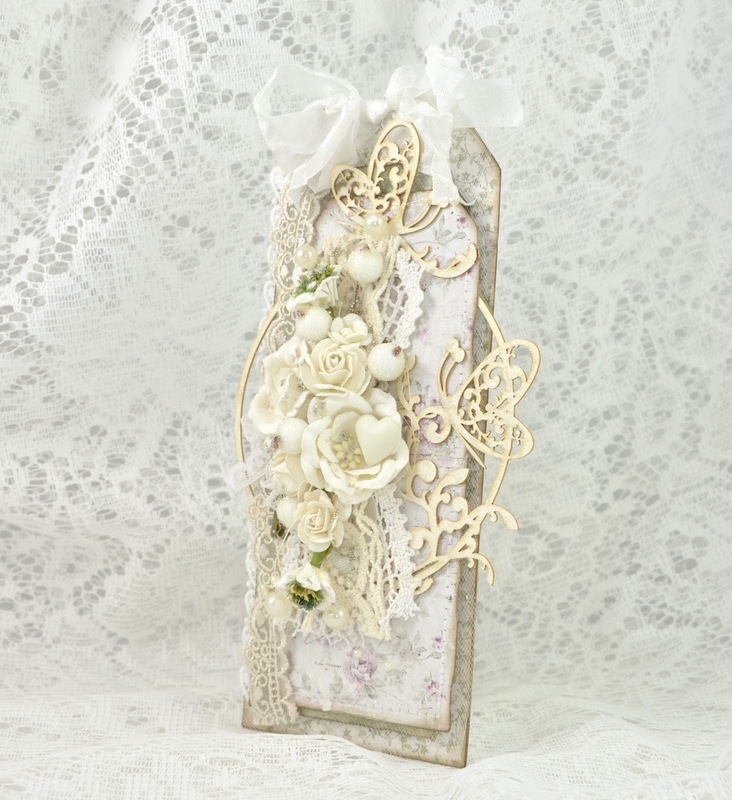 The chipboard is rather big, but I think that is what gives the tag that something special ;-) I just love it! 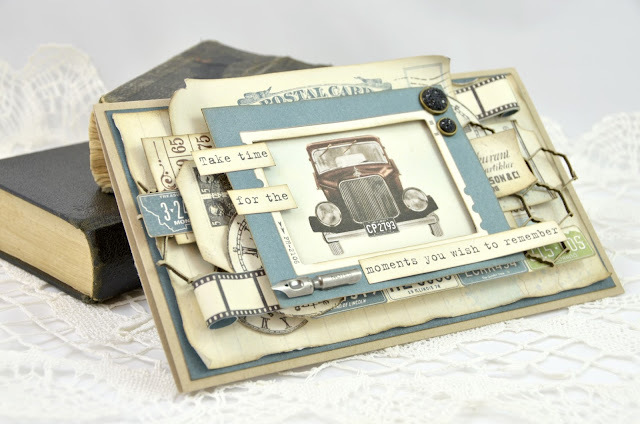 Be sure to visit Live & Love Crafts store and take a closer look at all the gorgeous scrapping supplies that you can find there!